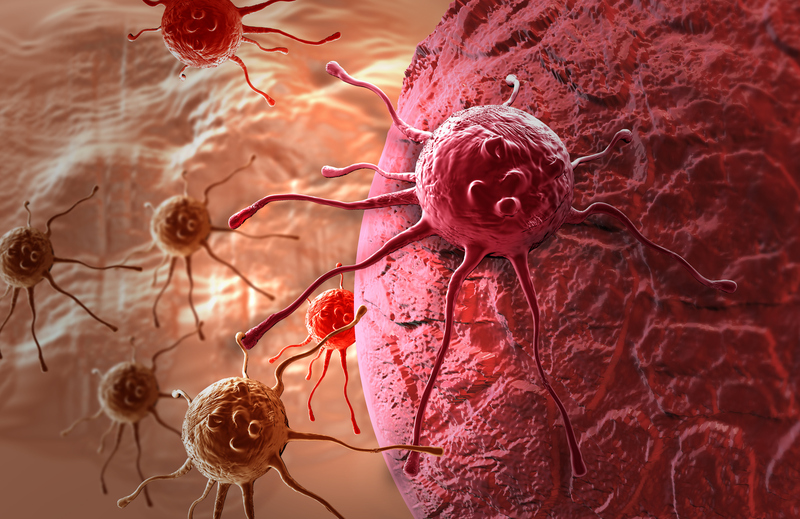 NED Biosystems™ is a clinical-stage biotech company developing innovative cancer treatments unlike current cancer treatments. We begin with a focus on patients and their families. 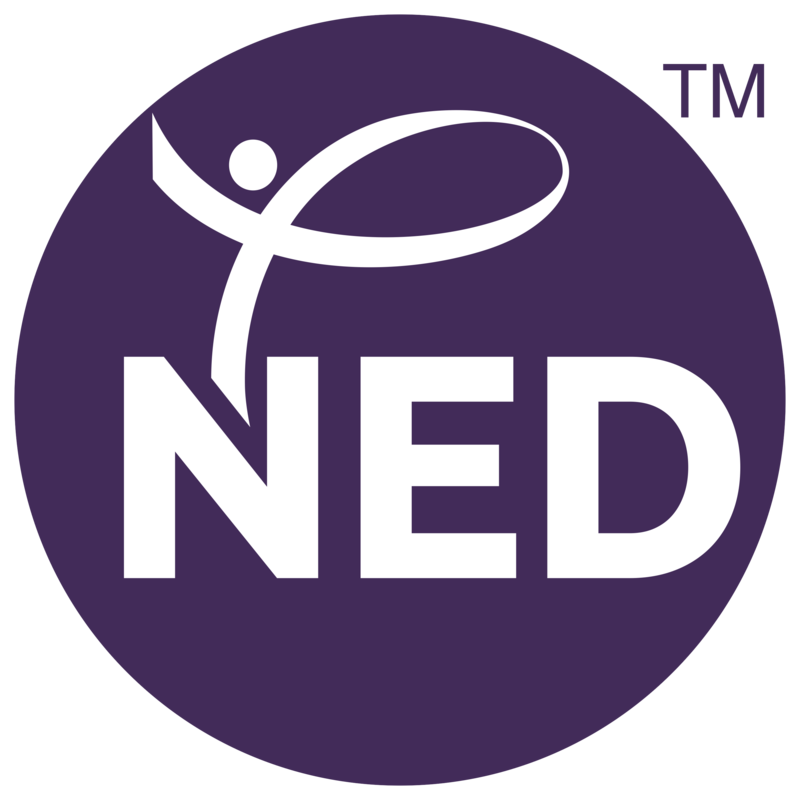 NED wants to dramatically improve cancer patients’ outcomes with therapies that lack the toxicity and side effects of today’s treatments, allowing patients a high quality of life. NED is developing revolutionary oral combination therapies that attack tumors on multiple fronts simultaneously. This multi-pronged approach has proven effective in some of humanity’s most intractable diseases, from HIV/AIDS to diabetes. We believe this is the key to dramatically improving outcomes in most cancers. Learn more about the science behind NED-170 here. NED believes its multi-pronged therapeutic methodology will be relevant in the treatment of a wide range of cancers. To date, twenty-six (26) patients have been successfully treated with our lead therapeutic candidate, NED-170, as recorded in our case studies. Because NED-170 is oral and appears to lack the customary toxicity and side effects of conventional anti-cancer treatments, it has the potential to improve outcomes for cancer patients around the globe. In the developed world, we believe that NED-170 will lead to healthier patients using fewer costly services to treat the side effects of today’s cancer treatments. In developing countries, we believe that our approach can–for the first time–make effective therapy possible for cancer patients who currently have few, if any, therapeutic options. Learn more about our special commitment to making safe, well-tolerated, and effective therapies available to marginalized patients in developing nations here.